You can buy Botox from various online retailers. However finding a reliable source that guarantees you receive only authentic products can be challenging and very time consuming. 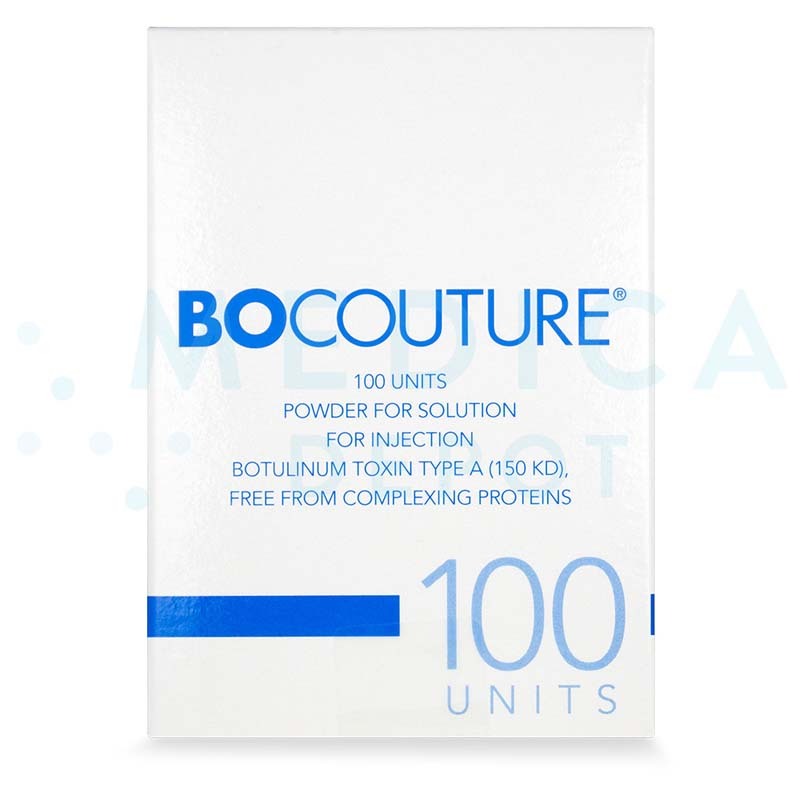 It is common for busy medical professionals to turn to the internet to fulfill their orders for Botox products because of the convenience online shopping offers. But buying products online like Botox can be risky. 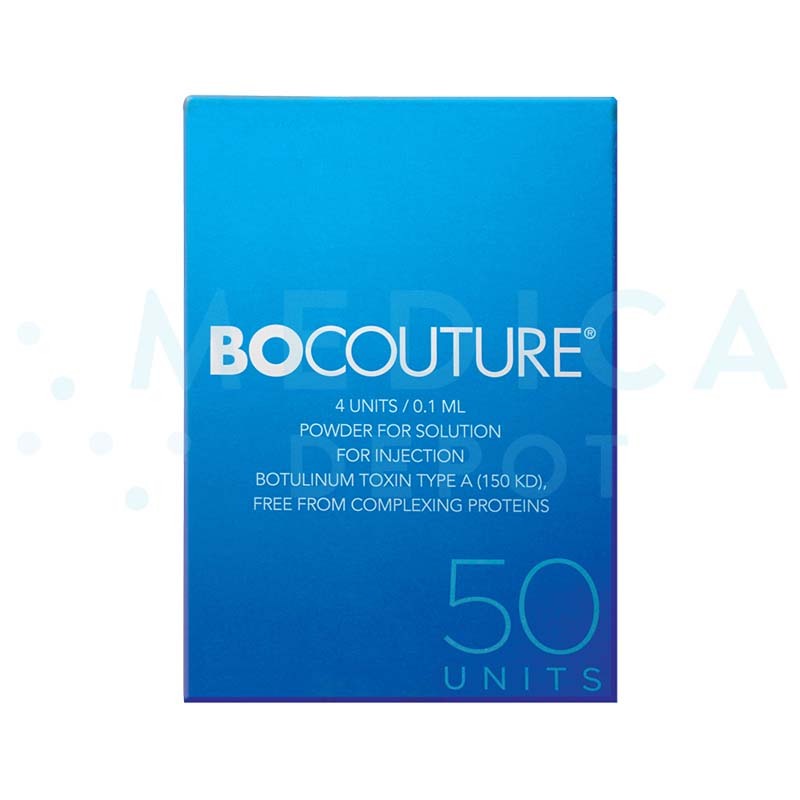 You surely are interested in streamlining the process to keep your stock up on Botox so you always have available supplies to carry on cosmetic treatments for your medical practice. Save your precious time, reduce the costs of your inventory and avoid unnecessary risk by ordering real Botox only from legitimate suppliers. Need help finding Botox or another product on the internet? Is it possible to buy Botox online without holding a medical license? Even if you find where to buy Botox without a license, you should avoid it because the risks are not worth taking. Since cosmetic treatments with Botox are among the most popular cosmetic procedures, it is common for people to wonder if they can skip the visit to a doctor and apply Botox on themselves. There may be many reasons for people to think of such idea as an option. Often times people think they can save money or time. However, the application of Botox is intended only for medical professionals. For this simple reason, only medical professionals holding a valid medical license is a must when seeking this product from a reliable supplier. It is possible though that you find websites promising to sell you Botox without requiring submission of a medical license. Most of those websites run online scams aimed at stealing your personal and credit card information. That is to say the least. Why? Because worse than stealing your information, you can end up purchasing a fake or diluted product and jeopardize your practice and reputation. 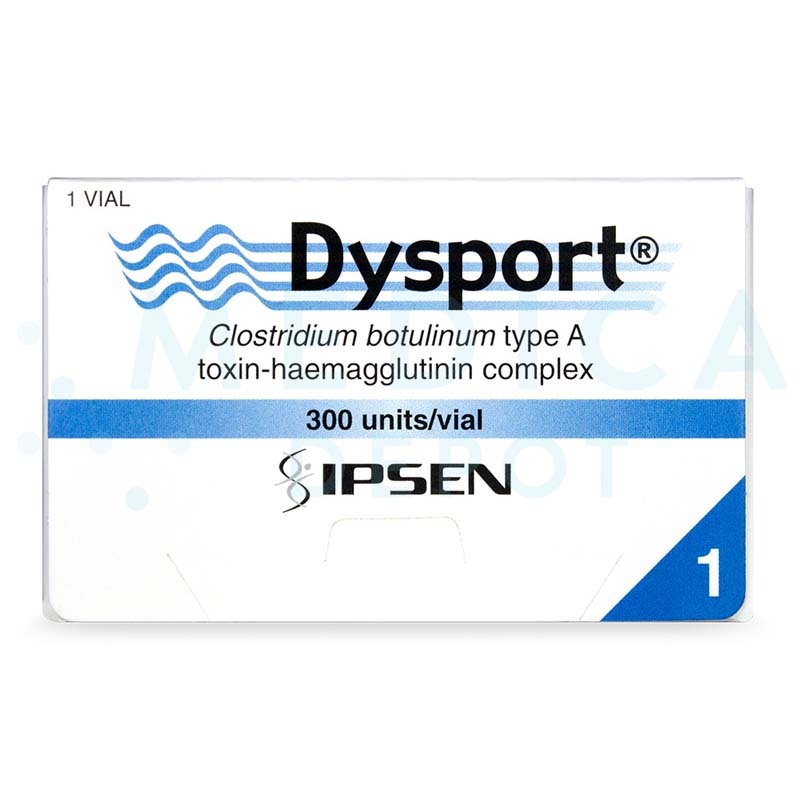 Active composition: Botulinum toxin type A (from Clostridium botulinum). 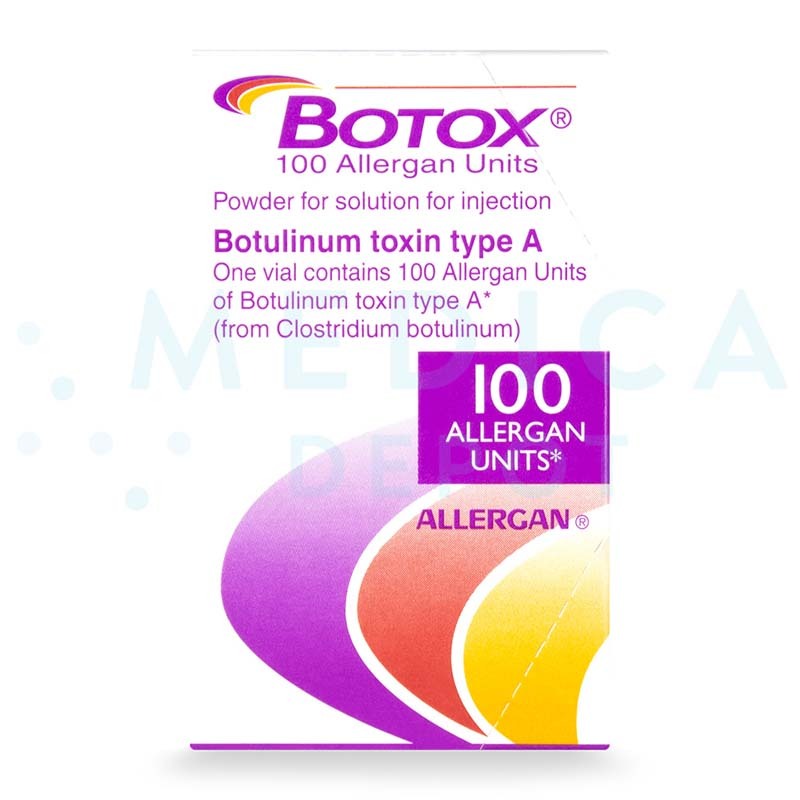 Form & Contents: One vial contains 50 Allergan Units thin film for solution for injection. Storage Conditions: Keep out of the reach and sight of children. Store in a refrigerator(2℃ - 8℃), or store in a freezer (at or below -5℃). After the solution is made up, immediate use of the solution is recommended; however it can be stored for up to 24 hours in a refrigerator (2℃ - 8℃). Where can I order wholesale BOTOX®? BOTOX® is the most well-known, and the most popular, cosmetic injectable. 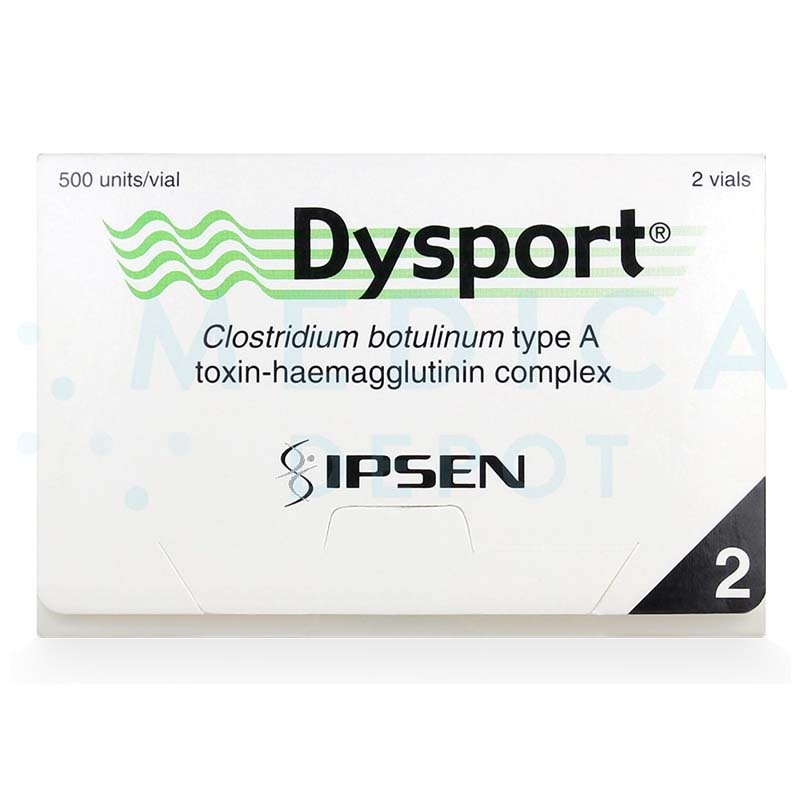 If you are a plastic surgeon, dermatologist, other type of doctor, medical practitioner, hospital, or clinic, you can buy it from various distributors online. How does BOTOX® work to correct wrinkles? 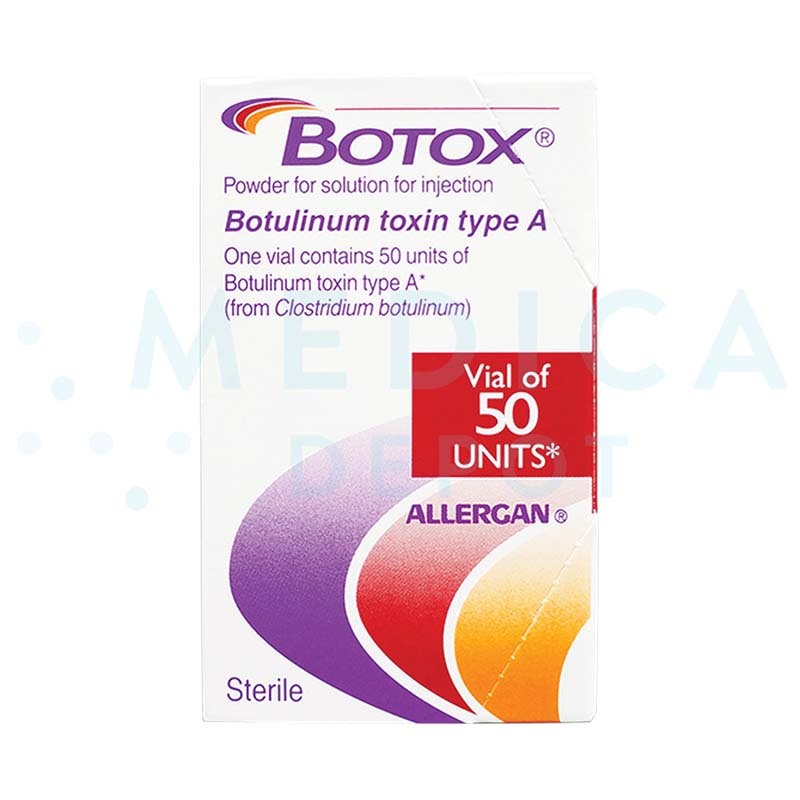 BOTOX® (also known as onabotulinumtoxinA or VISTABEL®) is made from botulinum toxin A, which is produced by bacteria and causes botulism in higher doses. Researchers discovered that small amounts of botulinum toxin can paralyze muscles, and could have medical uses. 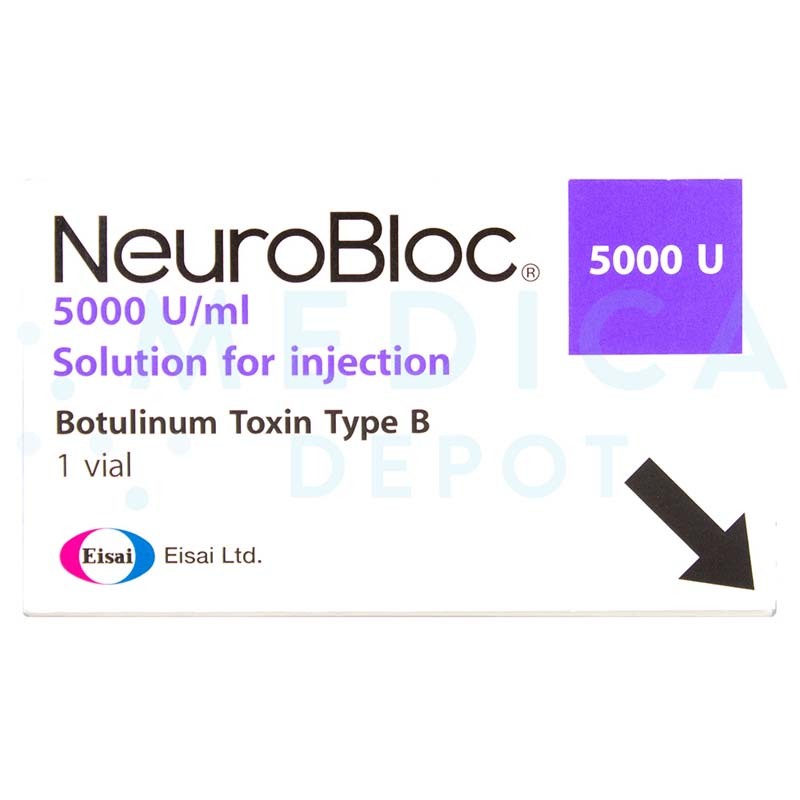 When you inject BOTOX® into your patient's lines and wrinkles, the toxin inhibits the release of acetylcholine, interfering with nerve impulses. This paralyses muscles, preventing wrinkles and lines from forming. This wrinkle-relaxing benefit of BOTOX® has made it the most common cosmetic procedure today. Who can benefit from BOTOX® injections? You can use BOTOX® to treat lines and wrinkles in your aging patients, such as their glabellar lines, which are frown lines between their eyes. Many cosmetic surgeons also use BOTOX® to treat frown lines, crow's feet, which are lines around the eye, as well as other facial lines and wrinkles. However, BOTOX® has more than just cosmetic uses, you can use BOTOX® for a wide variety of medical uses. Doctors use BOTOX® to treat neurological and other conditions such as cervical dystonia (spasmodic torticollis), excessive blinking, muscle spasms, incontinence, migraine, and even hyperhidrosis (excessive sweating). BOTOX® can be used to help patients recovering from a stroke or suffering from cerebral palsy, multiple sclerosis, or Parkinson's disease, and researchers are continually finding new medical uses for BOTOX®. When do the results of a BOTOX® treatment start to fade? Most patients continue to experience relaxed wrinkles and smoother, younger looking skin for about four months after their BOTOX® injection, but BOTOX® can last up to six months. To maintain their smooth skin, your patients should return to your clinic two, three or four times a year for more BOTOX® injections. After a while, your patients may find their lines and wrinkles are less severe because the BOTOX® has trained their muscles to relax. 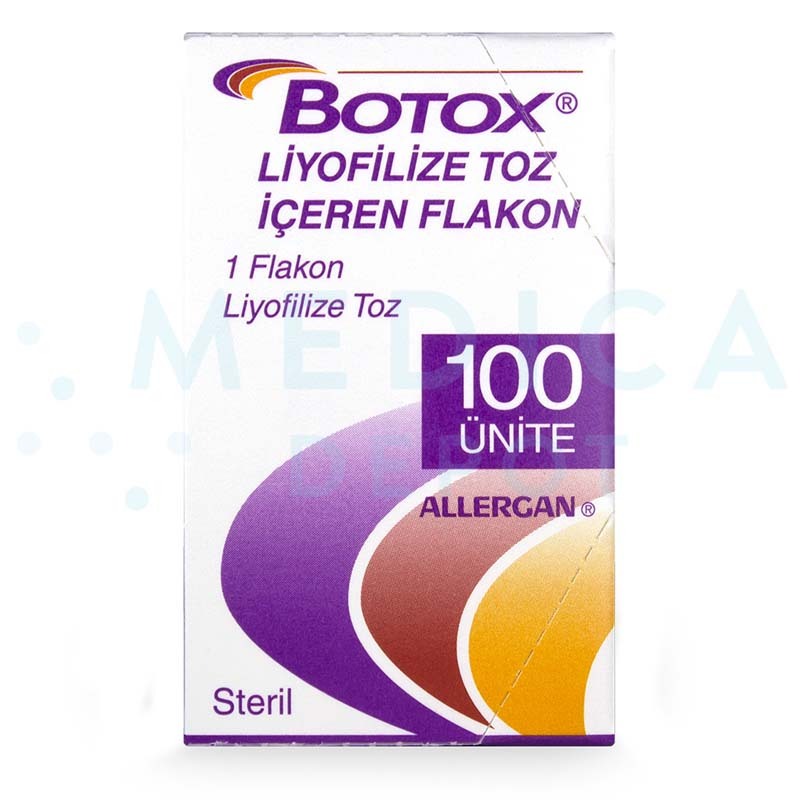 The most common BOTOX® side effect is bruising at the injection site, from the needle itself. Other rare BOTOX® side effects could include headaches, usually going away within a couple of days, and eyelid drooping, usually going away within three weeks. Side effects from BOTOX® could also include double vision or blurred vision, difficulty swallowing, inability to close eyes, an uneven smile, flu-like symptoms, fatigue, dry mouth, allergic reaction, or redness and swelling at the injection site. BOTOX® may also contribute to the inability to understand emotions, according to one researcher.